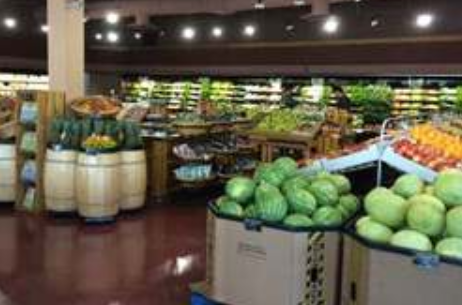 H&W Produce Capilano is our newest store in the Edmonton community of Ottewell. This location is our newest concept store, which is a little smaller, with more of a market feel. Managed by Kyle Lynch, the convenient Capilano location makes it easier than ever for residents of east Edmonton and Sherwood Park to become H&W Produce shoppers and enjoy fresh fruits and vegetables every day! Kyle supports locally grown produce whenever he can and ensures only the freshest produce at budget friendly prices. H&W Produce is proud to be locally owned and community driven.